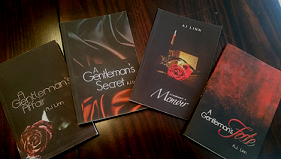 Welcome to the online home of Author AJ Linn and his books. Please browse around, explore, and enjoy. 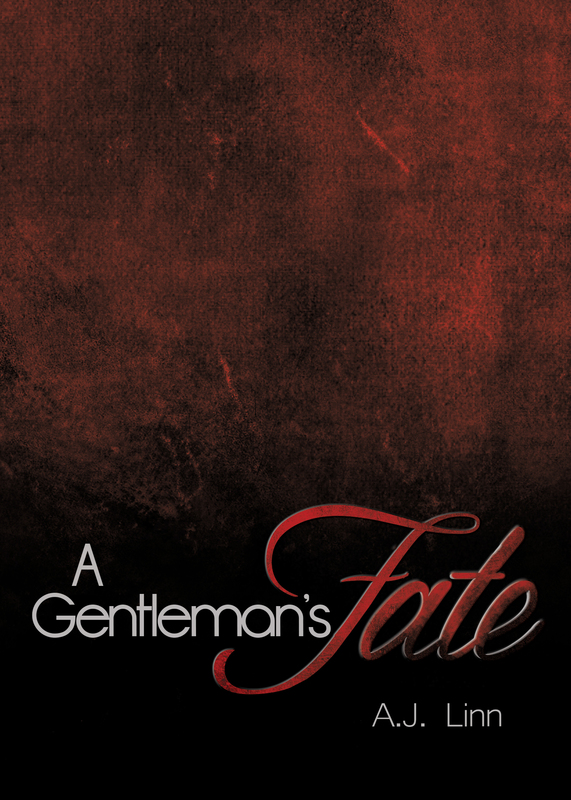 A couple of weeks ago, I was honored that Author Aj Linn agreed to do a “mini-interview” to coincide with launch of his latest book, A Gentleman’s Fate. It’s a short interview, but addresses one of my favorite subjects…the writer’s process. I hope you enjoy the result as much as I did. Question: You’ve just given us the final book, A Gentleman’s Fate, the 4th and final volume of A Gentleman’s Series. Of the four books, do you have a favorite? If so, which one, and why? AJ: Fate. Simply because it was all about the main story, less about the sub-plot. Question: Your readers have come to think of the characters in this series as “friends” and will miss them. Are YOU going to miss them? AJ: Miss all of that talking that goes on inside of my head 24 hour hours a day? No, but as most of the characters have slowly faded away, a few remain, and those few still have a story to tell. Question: Will we ever see any of these characters again? AJ: The few that remain, yes. Question: Many writers speak of “writers block”, and there is a lot of advice out there about how to overcome it. 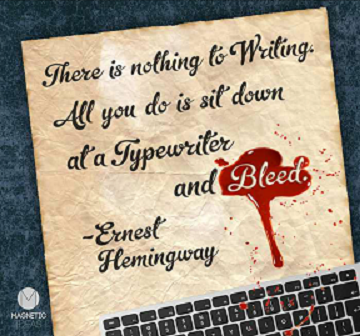 Do you ever experience “writers block” and if so, how do you get past it? AJ: I never have. I only sit down to write when I (they) have something to say. The whole, “write everyday” thing doesn’t work for me, then I would be forcing it. I write when the words are there. AJ: I did make a storyboard of sorts for Affair, but haven’t since. I know what I want to happen, although sometimes I am wrong, and the characters let me know when that is. If you have A-Z, things may change in the middle, and I find that it all works out better when I listen to them. 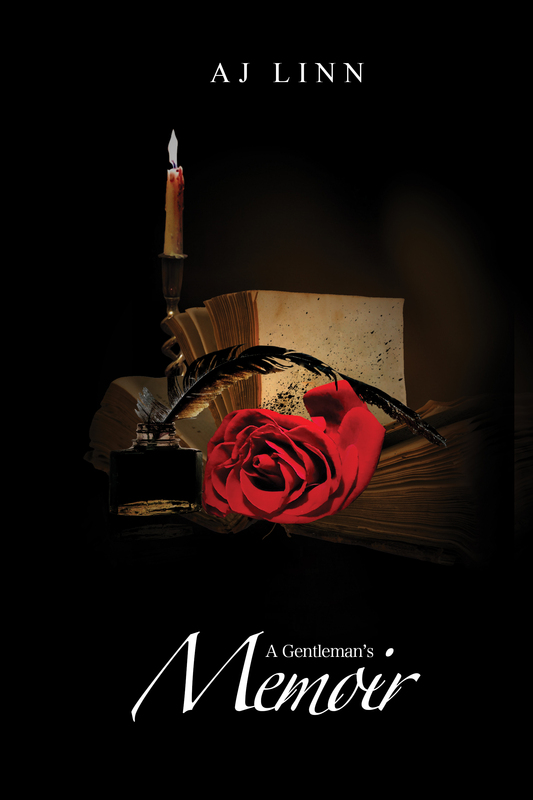 Question: In two of your books in the series, A Gentleman’s Secret and A Gentleman’s Memoir, you included characters in your story that your readers created, at your invitation. How difficult was that to incorporate those creative and rather interesting characters into your storyline? AJ: I wouldn’t say that it was difficult, per say. I wanted to do each character justice, so I took my time working them in one by one. Question: What do your friends in your personal life think about your books? Do they see AJLinn and Donovan Hart as similar people? Question: What is your favorite part of writing a novel? Is it the creative process, coming up with the ideas for the story? Is it the actual writing itself? Is it the editing? The publishing? The feedback from your readers? What do you, personally, enjoy the most about the process? AJ: Just the editing process. Other than that, no complaints here. Question: Four books in two years is quite an accomplishment, and an incredible gift to your readers and fans. Obviously, it’s time for the author to take a well-deserved break. How will you relax? What do you do for fun? AJ: Relaxing for me is sleep, plain and simple. I will take some time to enjoy the summer months, which may include some camping, hiking, etc. Question: You’ve said before that fans of your blog, https://christiangreypov.wordpress.com, were the reason you decided to bring Donovan Hart to life. When will we be able to enjoy your writing again? Will you return to your blog now? 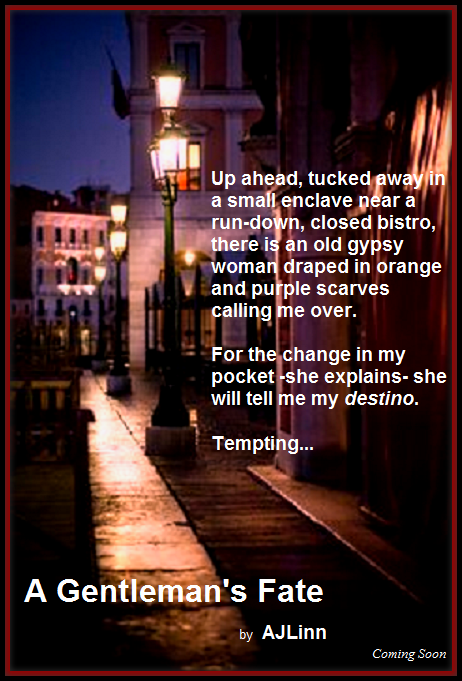 AJ: I will write some excerpts for the blog, sure, but I have another book in the works already. Stay tuned. 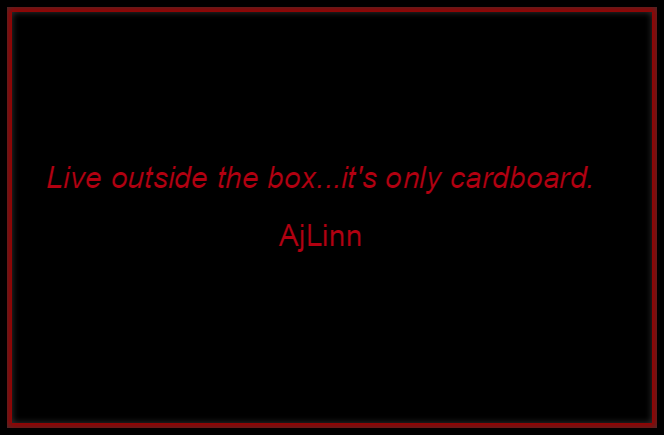 Thank you, Aj, for taking the time to give us some insight into Aj Linn, Writer. We’ll be watching for whatever the future may hold from you. 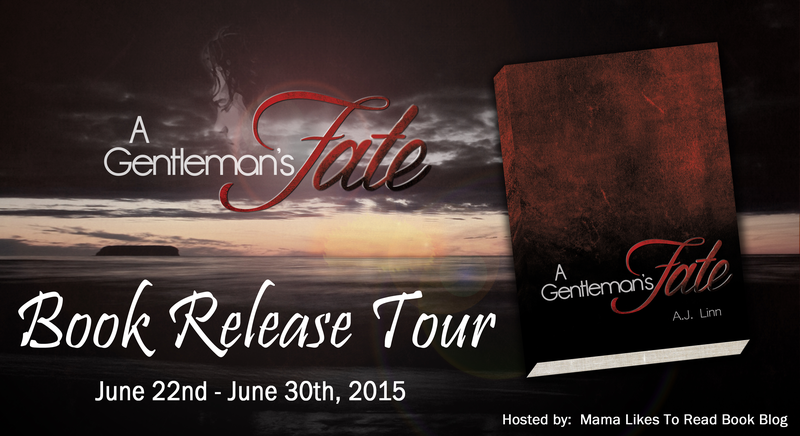 And…congratulations on the release of A Gentleman’s Fate… for the entire series! You’ve touched hearts, brought us laughter and tears, and given us a cast of characters that will never be forgotten. 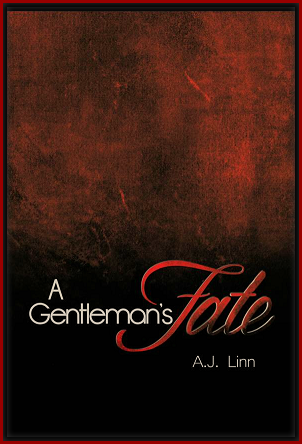 Latest Book Release for AJ Linn ~ A Gentleman’s Fate ~ Available today! Enter the Giveaway! 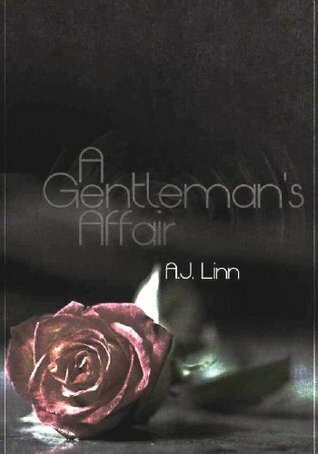 We are so excited to share this amazing list of authors and bloggers who have offered books, gift cards and other swag to the giveaway for the launch of A Gentleman’s Fate by AJ Linn. The rafflecopter giveaway will take place during the book launch so stay tuned for more information, coming soon. 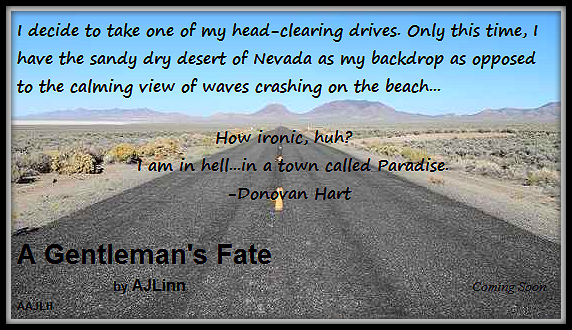 As I’m busy putting the finishing touches on A Gentleman’s Fate, Volume 4 of The Gentleman’s Series, my team is busy planning the launch for this next volume of Donovan’s story. 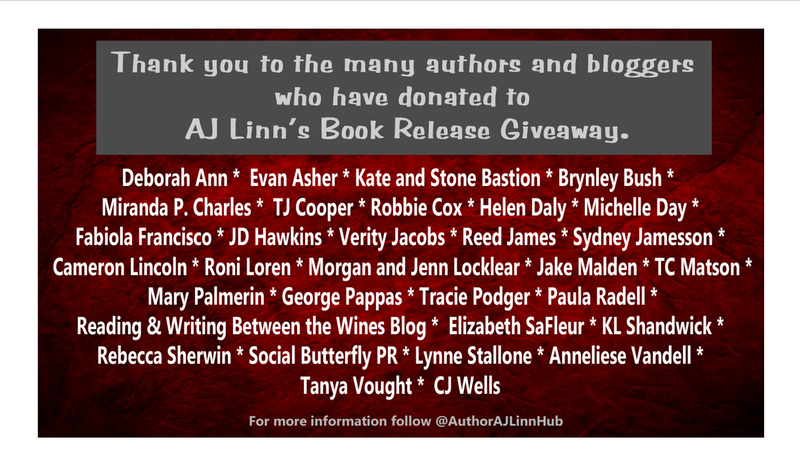 Authors who would like to donate books/ebooks/swag to the Rafflecopter drawing, please contact @AuthorAjLinnHub on twitter via DM. 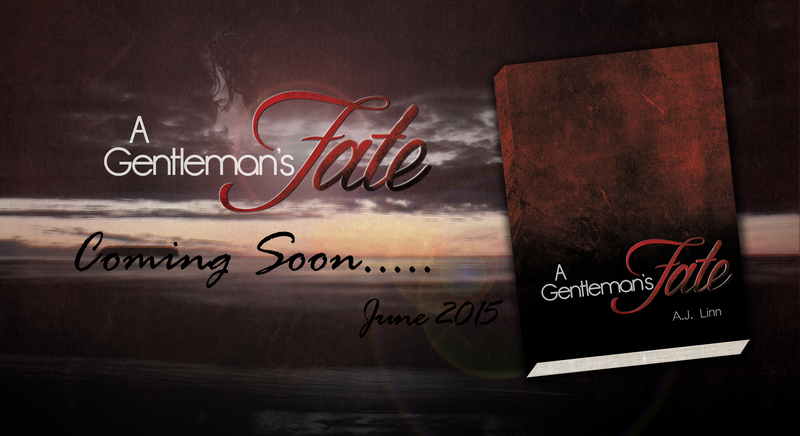 Once A Gentleman’s Fate is posted on Goodreads, be sure to add it to your TBR list.